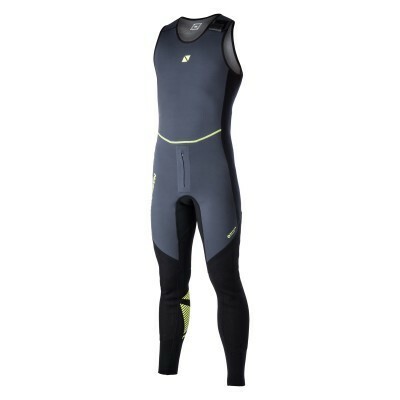 90% M-Flex 1.5mm neoprene/metalite combination long john developed using advanced materials and technology to deliver performance. 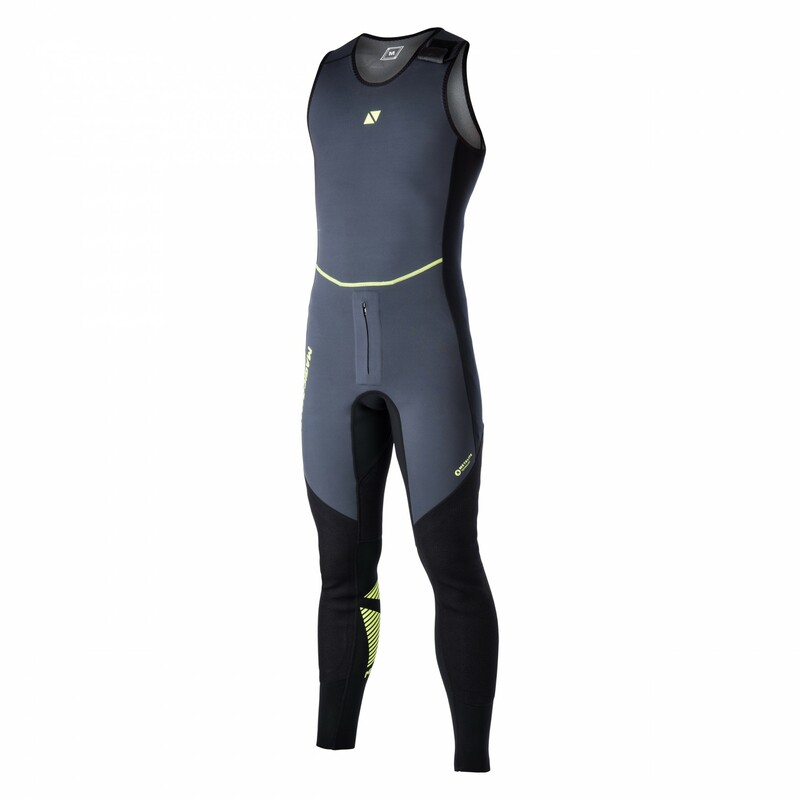 It features a metalite lining combined with 70% M-Flex neoprene in the chest, back and side panels for maximum stretch and comfort. Combine with the Ultimate 1.5mm Neoprene Top for all over neoprene protection or with a rashvest on warmer days. The easy shoulder entry allows you to remove/add a layer with temperature changes throughout the day.